In high school, I was really confused about what I wanted to study in college. This was around the time that I discovered the tremendous amount of flexibility that a US liberal arts education has to offer. As the liberal arts philosophy aligned perfectly with my motive of studying a broad range of disciplines, I decided to apply to colleges in the US that offered such a curriculum. After extensive research, I decided to apply under early action to Yale. Not only was Yale College a leading institution in the subjects I was looking to study, but it also offered a unique set of features that appealed to me. For instance, the residential college system, a strong sense of community, and access to the resources of and research opportunities at the Yale School of Medicine were all characteristics that played an influential part in my decision. 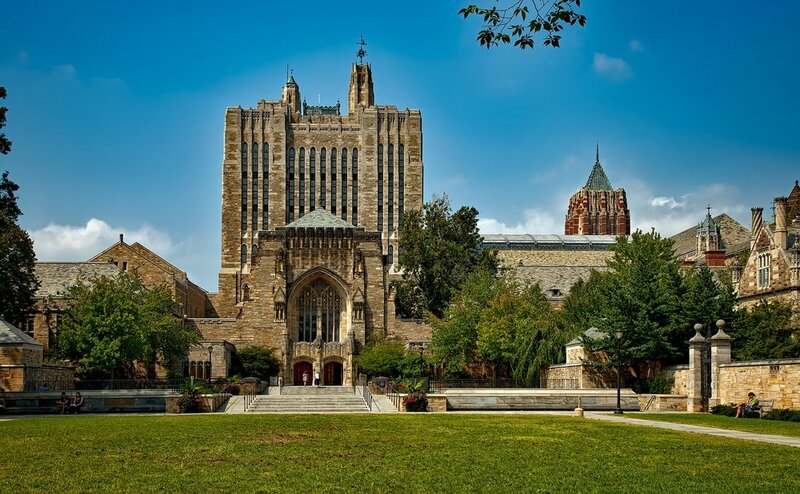 Because I was considering doing pre-med, Yale was also a great pick because of its high medical school acceptance rate and top-notch faculty in the biological and chemical sciences departments. The application process was somewhat new to me and writing essays about myself was particularly gruesome. Luckily, I didn't have to apply to a lot of colleges because I was accepted to Yale early. In terms of building a narrative for your profile, I'd say the best piece of advice anyone can give you is to be yourself. As long as the real you shines through, you shouldn't have anything to worry about. In terms of extracurricular activities, I think it's important to demonstrate your passion in active ways. In terms of academics, it's very important to keep your grades up and score reasonably high on standardized tests. However, do more than just academics. Admissions to Indian universities are often based on grades and test scores alone, so wrapping your head around the whole 'holistic admissions' process might be tough. Nonetheless, it's important to understand that academics are only one part of your application and that your extracurricular activities, teacher evaluations, essays, and interview have an important part to play in admissions.